The architect Frank Gehry is at the origin of one of the places become essential in the Parisian cultural landscape. Since 2014, the building of the Fondation Louis Vuitton is erected on the edge of the Bois de Boulogne and the Jardin d’Acclimatation. Frank Gehry imagined a complex geometric architecture, both inside and out. The materials come together to create a unique set. We discover a ship with twelve sails composed of 3600 glass panels, perched on a iceberg fiber concrete. The place has become over the years an indispensable architectural photography. The Fondation Louis Vuitton is an inexhaustible source of inspiration that gives design lovers a hard time. A geometric labyrinth, which requires patience and cunning to find the right angle, the right location or the small detail, that will make the difference in image. Everyone has a different look at this structure, and can therefore be the author of unique photographs. 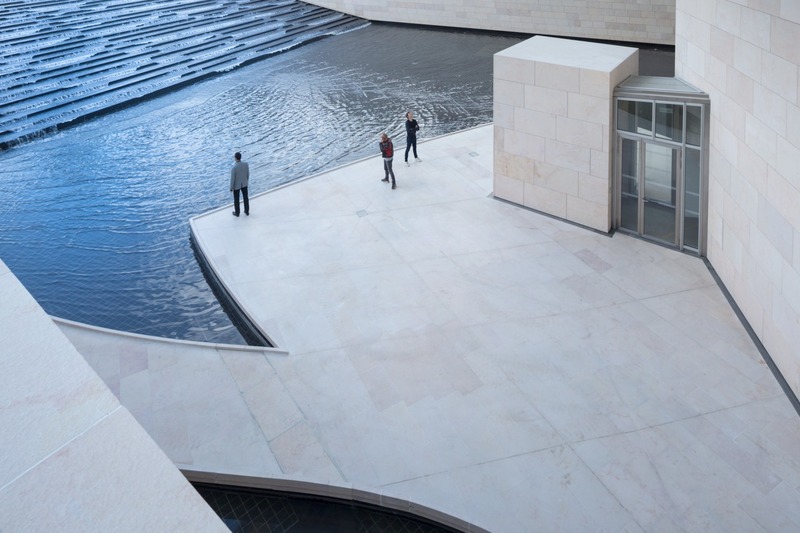 The Fondation Louis Vuitton has imagined a photo contest on Instagram. He invites photographers to explore the structure from every angle and to offer their best shots. You have until June 5 to participate. 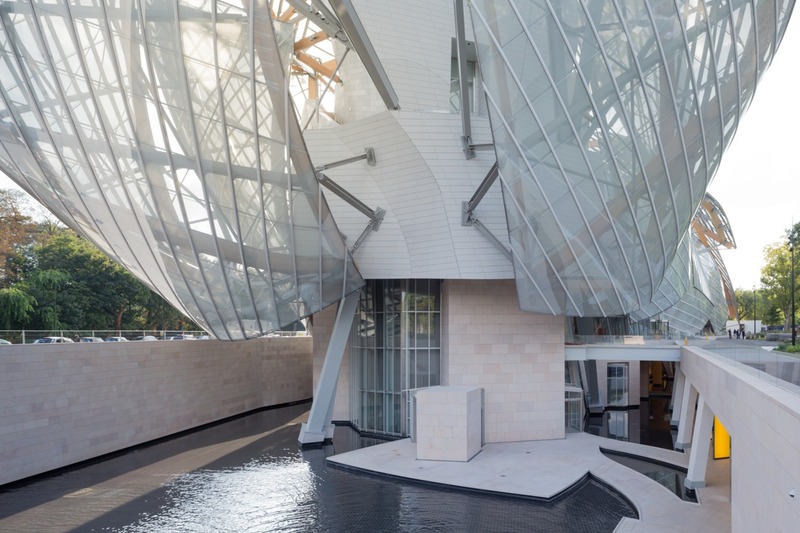 Simply share one or more Foundation photos on your Instagram account, by following and identifying the Louis Vuitton Foundation (@Londonfoundation), with the #MyFLV hashtag. Participants will be able to provide high definition visuals (300 dpi). A jury sponsored by Frank Gehry, will meet to select between 5 and 10 photographs. The lucky winners will see their images shared on the Foundation’s social networks and used for the next poster campaign of this Parisian cultural and artistic center. 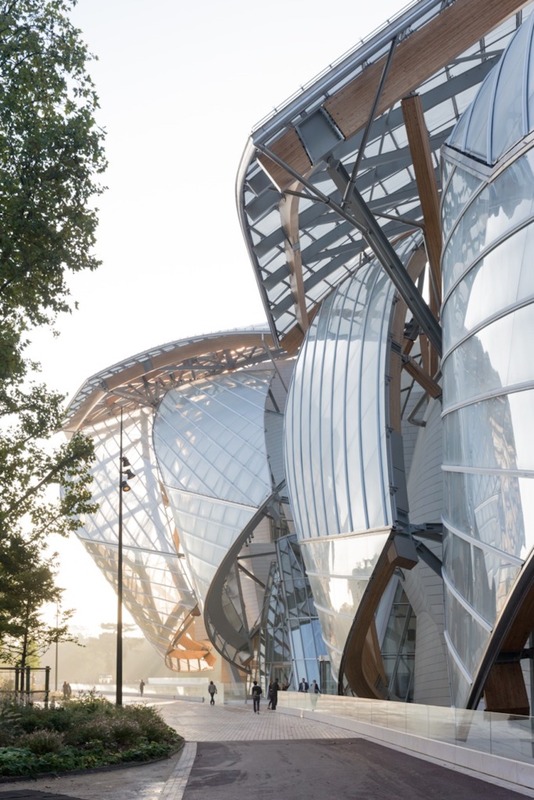 They will have the chance to receive a Collector pass that will give them, for one year, free and privileged access to the Fondation Louis Vuitton. Take your camera, your sharp eyes and let yourself be caught in the game!